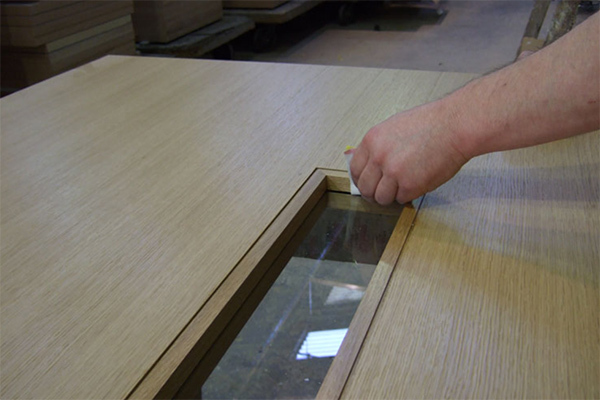 Shadbolt have the skill and experience, and the unrivalled stocks of wood veneers, enabling us to produce complete matched door and panel schemes, together with matching door frames, skirtings and other components. It is the variations from leaf to leaf which give veneers their special qualities. The effect depends on expertise in the selection of the timber, the method of cutting and matching the veneer leaves, and the skill in using the natural variations of the material to produce the finest effects. 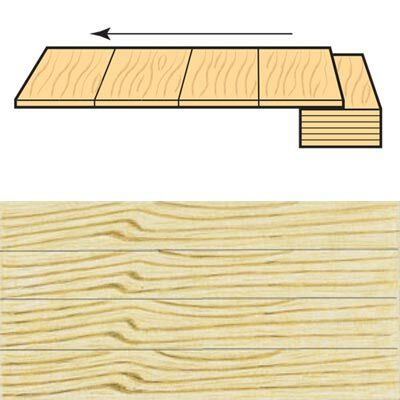 There are several methods of cutting veneer, and the method used will have a major effect on the visual characteristics. 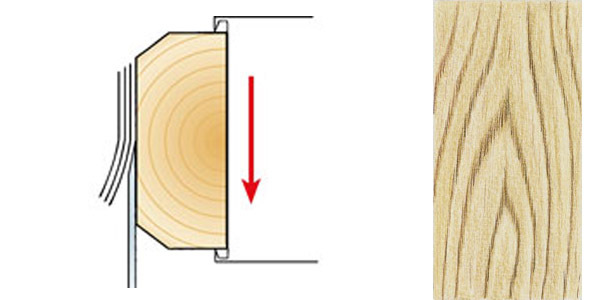 Once cut, veneer leaves are selected and matched as required. Each leaf is slightly different but related to adjacent leaves, so that different forms of matching can be achieved. The gradual change of grain through the log gives veneers their special quality of subtle variations. Because of this the selection and matching of veneers for each job is a skilled task. We have been working with veneers at Shadbolt for over 130 years and we pride ourselves on our expertise. Extensive stocks are held of many different veneers from all over the world, offering a wide choice of species, grain, figure and colours for application to doors, panels and washroom cubicles. Choice of the correct finish will considerably enhance the quality and appearance of the final veneer effect. 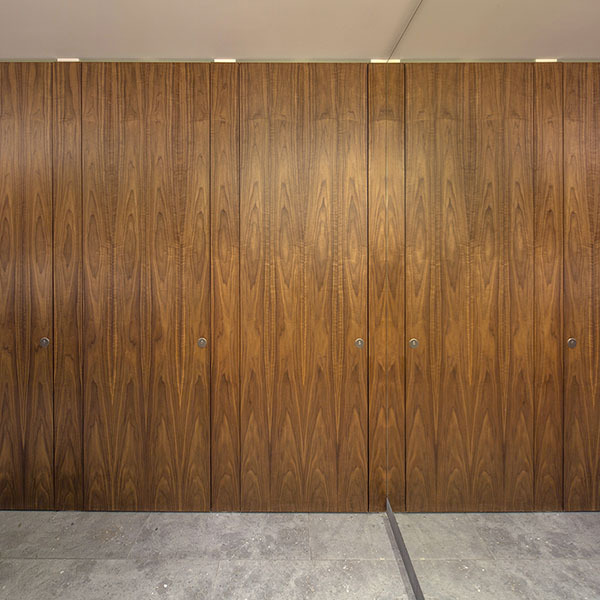 Many prestigious buildings use wood veneers in a variety of ways – for doors, partitions, panelling, linings, fixed and loose furniture. Usually these applications are allocated to different sub-contractors, who will source their veneer independently. But veneers, even of the same species, will often differ considerably in appearance, depending on their source, detracting from the overall effect. To ensure you can achieve full aesthetic control, even on the largest projects, Shadbolt can take responsibility for procuring all the veneers for a project, planning the veneer matching in all applications, and allocating veneers to sub-contractors to ensure that they are used as planned. We can, if required, exercise full aesthetic control of the veneers for a project. Selection of veneer leaves is closely managed to ensure good matching throughout, to achieve a coherent effect. For those looking for the closest attention to detail, we offer a service where the client can come and select the veneers in person in the factory.